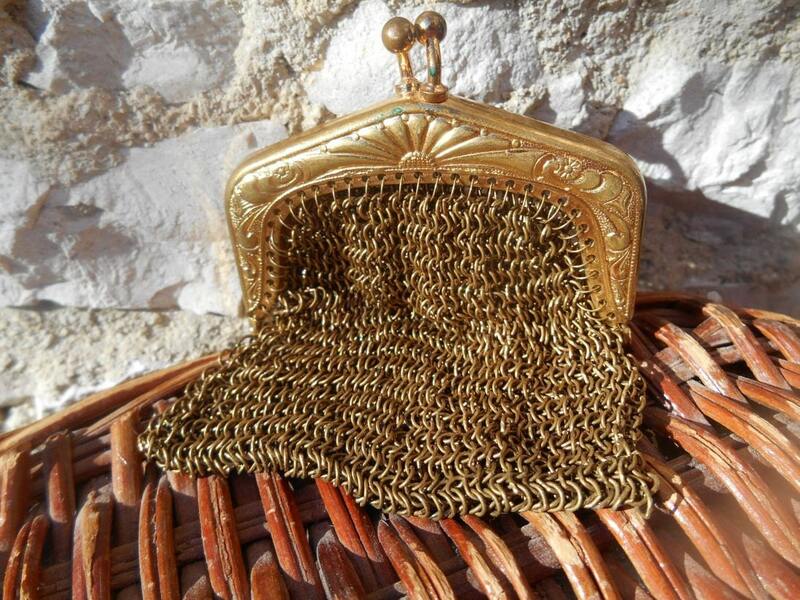 Gold plated French Chatelaine Change purse. 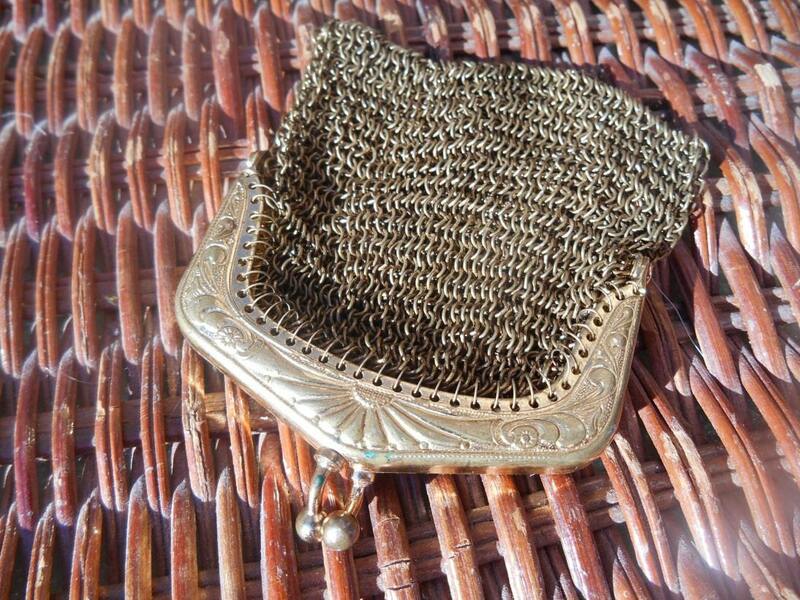 Mesh coin purse. 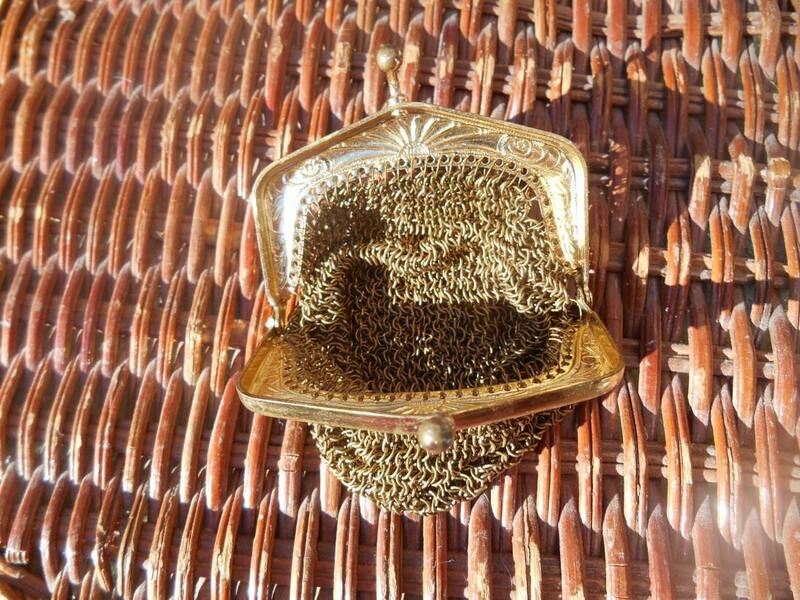 Good Vintage condition with a bit of verdigris. 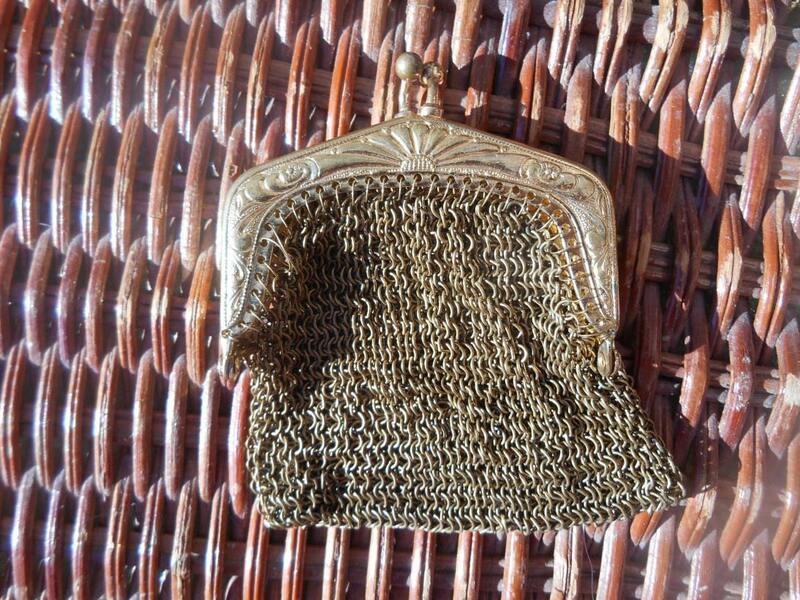 Lovely and typical Victorian French change purse. 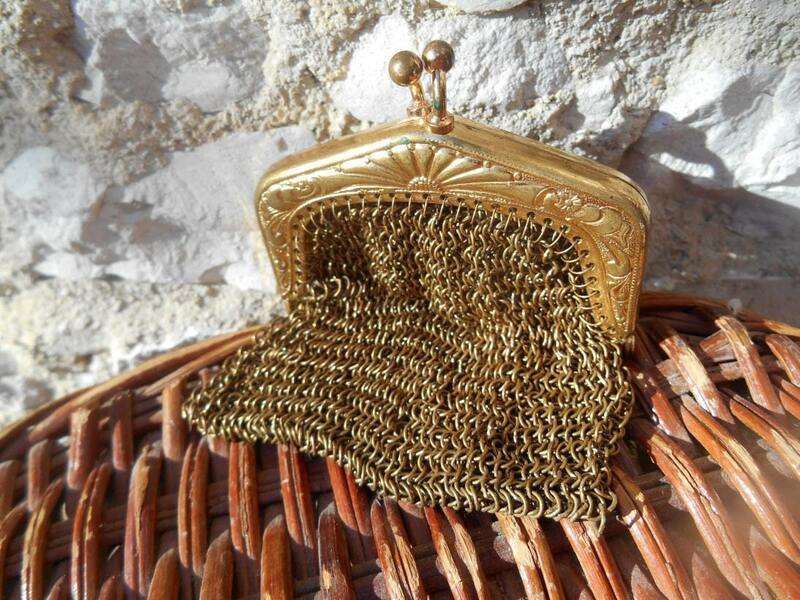 Free shipping one week delivery from France to the US.